Online shoppers using Payson Checkout 2.0 will automatically be able to pay by using Visa cards. 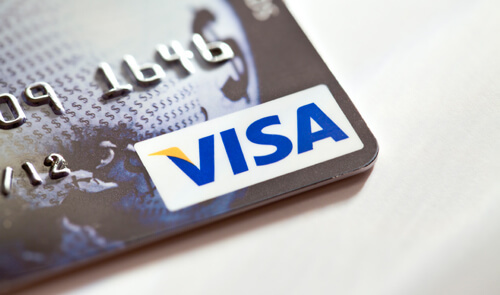 Visa is one of the most well-known credit card and payment brands in the world and it’s available in many different varieties, such as credit and debit cards. With Payson Checkout 2.0 and Visa, you will be paid directly in Swedish kronor or euros. The account is activated within one business day. Connect Payson Checkout 2.0 to your online shop.